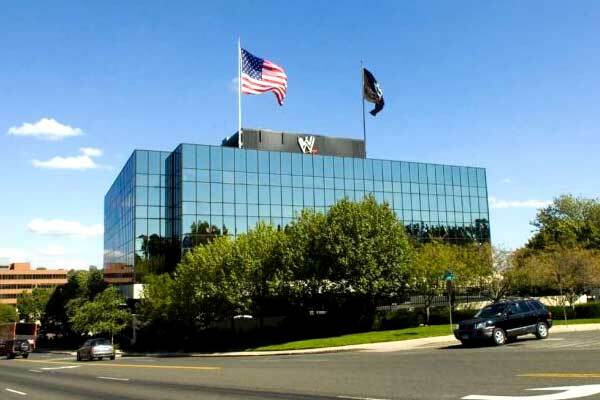 (3) whether such a breach, if any, continued after Singleton and LoGrasso ceased performing for WWE. While the scope of the discovery could change if pending the outcome of WWE’s motions to dismiss, this is a huge win for the wrestlers’ side and their lawyer, Konstantine Kyros. The complaints in the lawsuits have heavily pushed the idea that WWE, like the NFL, hid information about developments in concussion science from the talent. While no real proof of that has surfaced as of yet, if anything like that were to exist within WWE’s archives of internal communication, that would deal a huge blow to their defense. That’s a big “if,” though. The NFL class action lawsuit could very well have ended differently without the existence of such “smoking gun” evidence. Besides the league trying to quiet links between football and brain damage, they had privately given credit to such neurological trauma ending some players’ careers. Again, there’s no known evidence that WWE has engaged in anything like this, but at least the LoGrasso/Singleton lawsuit is now at the point where the plaintiffs can dig to find out if there is. While most of the documents that Kyros, LoGrasso, and Singleton get in discovery will probably never be made public, some could show up as exhibits in various filings down the line. That’s how, for example, Hulk Hogan’s 1998 WCW contract was made public: The plaintiffs in the racial discrimination lawsuit against WCW got it in discovery and later attached it as an exhibit to one of their pleadings. Dispositive Motions, if any, on the issue of liability are to be filed by August 1, 2016. A decision on the merits of the pending Motions to Dismiss is in progress, and the parties should expect that the scope of discovery may be adjusted based on the outcome of that decision. The parties are further Ordered to read and comply with Chambers Practices regarding discovery disputes during the pendency of this action.